This is first Indian Railways station to have world-class facilities; it will leave you spellbound! Indian Railways: As per the plan, the station will have shopping complex, hotels, spa, eateries, forex kiosk, office complex, adequate parking lot and other facilities for passengers at railway premises. Situated 8 km south of the main Bhopal station in Madhya Pradesh, Habibganj Railway station has a daily footfall of over 25,000. Indian Railways' has a plan to redevelop around 400 A1 and A category stations across 100 cities at a cost of Rs 1 lakh crore to make them world-class stations. 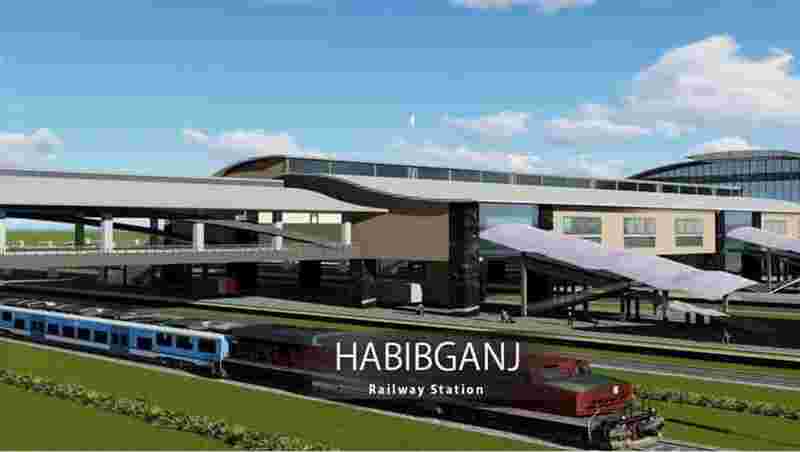 Habibganj station is the first railway station to be redeveloped through public-private partnership mode under the station redevelopment program of the Indian Railways. 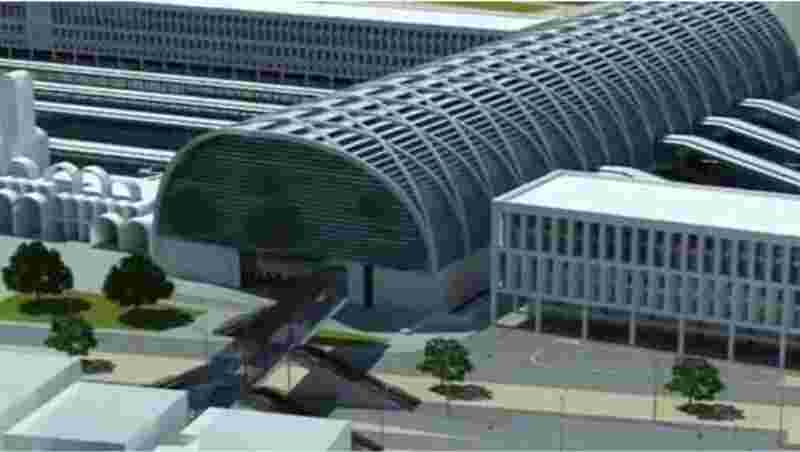 As per reports, the stations will be developed on the model of Germany's Heidelberg Railway Station. The redevelopment project deadline has been fixed as December 31st. The work is in full swing at Habibganj. The station will be first of its kind for the Indian railways and will have facilities on par with the best airports. 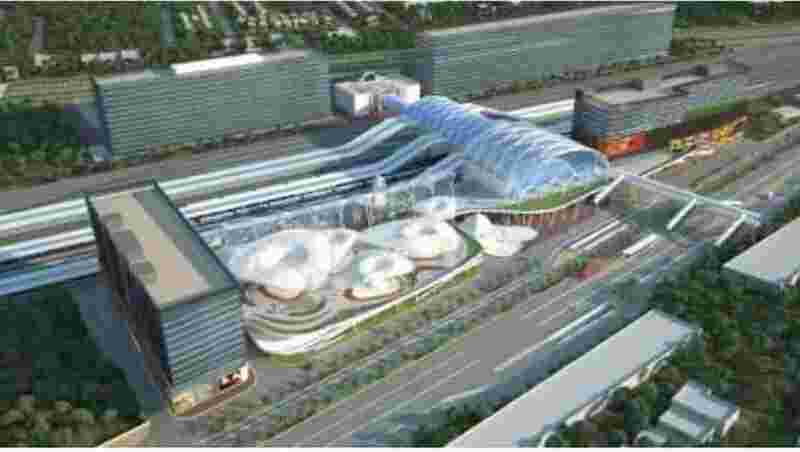 As per the plan, the station will have shopping complex, hotels, spa, eateries, forex kiosk, office complex, adequate parking lot and other facilities for passengers at railway premises. Situated 8 km south of the main Bhopal station in Madhya Pradesh, Habibganj Railway station has a daily footfall of over 25,000. 1. The station has been designed as a multi-modal transit hub, after examining Key international case studies on station development and also property development was looked across the globe to put international benchmarks and best practices at optimum costs. 2. The Station will have central air space concourse of 84m long and 36m wide equipped with amenities for waiting and seating. This shall ensure minimal congestion and loading on platforms to avoid any mishaps or overcrowding. 3. To avoid any chance of mishaps or stampede scenario, there will be complete segregation between arriving and departing passengers. A smooth flow of passengers shall be ensured through the planned station user movement. 4. The station is planned as differently abled friendly. International practices and Indian norms have been taken into consideration to ensure its adherence. Provision of 6 nos. lifts, 11 nos. escalators and 3 nos. travelators have been made for easy access to platforms and concourse. 5. To ensure a seamless flow of passengers in all-weather conditions and better passenger movement, two underpasses of 4m each provided for arriving passenger. 6. The station will have dedicated approach roads for traffic to Railway station along-with municipal roads with its integration in circulating areas. This shall ensure easy ingress/exit along with convenient parking provisions without creating a traffic block and congestion on the city roads. 7. Station will have dedicated pickup and drop off parking facilities for the station users. Provision of parking for approximately 300 cars, 850 two-wheelers, Rickshaws, Taxi & buses have been made. 8. The station shall be operated and maintained by the private sector concessionaire under the supervision of IRSDC for all the passenger amenities at the station area. 9. Phased development approach was undertaken to ensure revamping and capacity addition in a modular development way at a later period of time when passenger/station users increase. 10. Station will comply with NFPA (National Fire Protec tion Act) to mitigate any such fire mishap at a public place. 11. In case of emergency, station premises is planned to be evacuated in 4 minutes and passengers can reach respective designated points of safety in 6 minutes. 12. Extensive reuse of water is planed with Zero discharge technology being put into place for sewage systems. 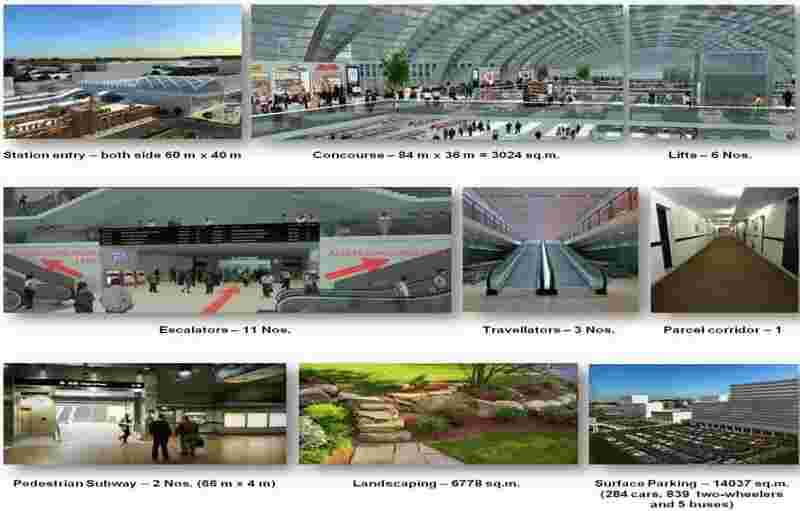 Approximately 6800 sqm is identified for soft landscaping and 7300 sqm for hard landscaping. 13. To ensure cleaner energy from renewable and non-con conventional energy, provisions for solar energy generation is provided in the station. Adequate provision of rainwater harvesting has been made at identified locations. 14. Services like railway operations including train movement control, parcel, OHE Electric traction, signalling & telecom, stabling of trains, ticketing etc which are key railway operations shall be outside the scope. 15. Total Estimated cost of works towards station redevelopment is Rs 100 crore and estimated cost towards commercial development is approx Rs 350 crore.